A famous quote by Ronald Reagan, Embedded into the wings of our National Bird. Wear it with pride. 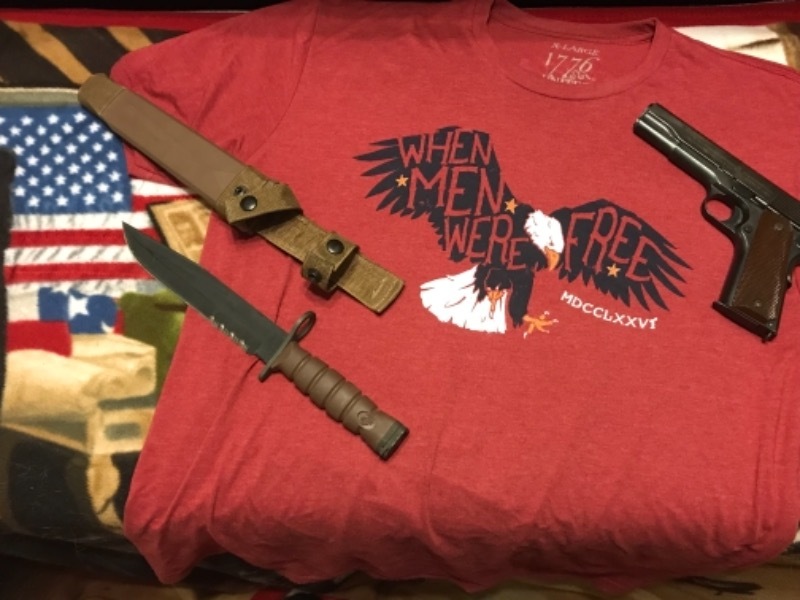 Huge fan of 1776 United, the quality is excellent and I love the design of the shirt! This is my third time ordering items from this company, and I have yet to have a bad experience. I ordered 3 shirts during their Black Friday sale for my husband. I received my items in a timely manner. Shirts looks great! Love the designs and the meaning behind them! Thank you! I love this shirt ! 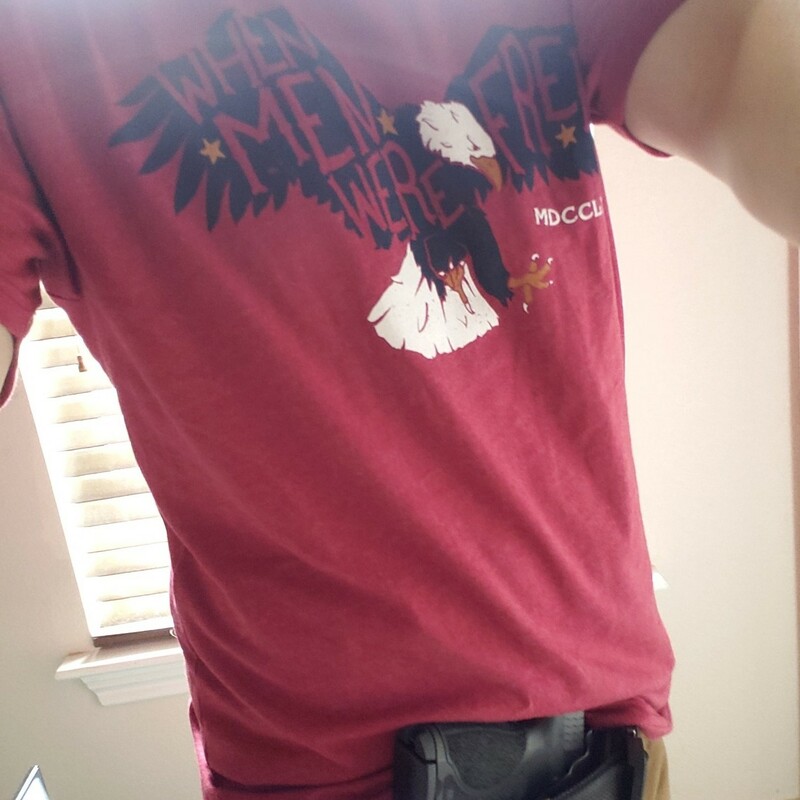 It fits like all the other shirts and I even bought my kids some. These are great shirts. They are light weight and fit great.